Click on image to see more room pictures. 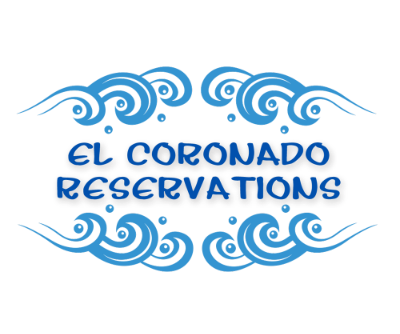 El Coronado does its very best to provide our guests with the accommodations they prefer, however, we cannot guarantee specific room numbers or floor levels. Please refer to UNIT LETTER CODE when booking. Unit layouts are presented for information purposes only and are not to scale. Unit attributes subject to errors, changes and omissions. 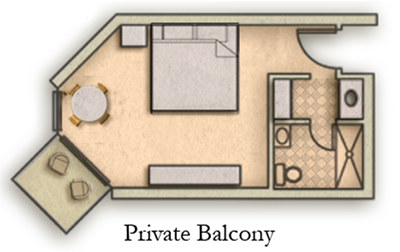 Two queen beds, deluxe kitchenette with mini-refridgerator, private bath with shower stall and private balcony. Private bedroom with queen bed, living/dining area with queen bed & full sleep sofa, kitchenette w/apt-size refrigerator, private bath w/stall shower & private balcony. 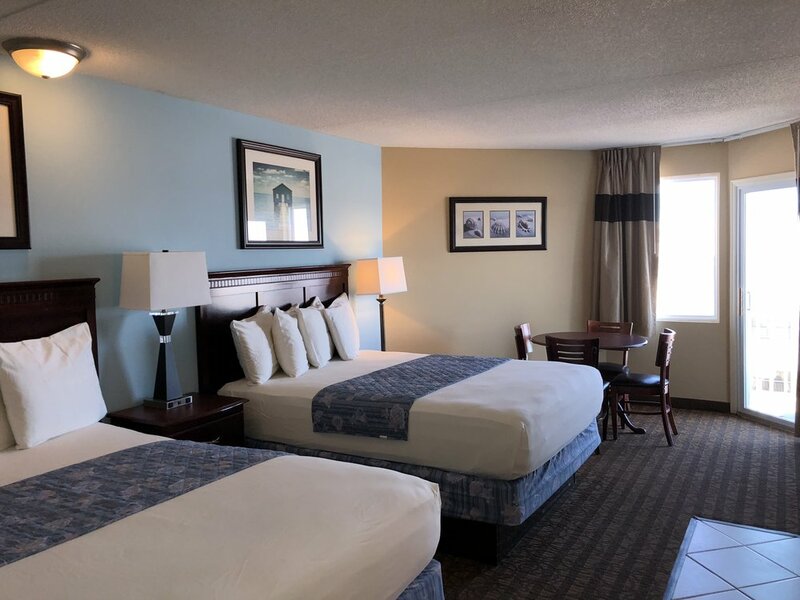 Two bedrooms: 1 with king bed; 1 with queen & double beds, two private baths w/stall showers, living/dining area with full sleep sofa, kitchenette w/apt-size refrigerator & 2 private balconies. Ocean & Pool View - *6th floor unit H layout. 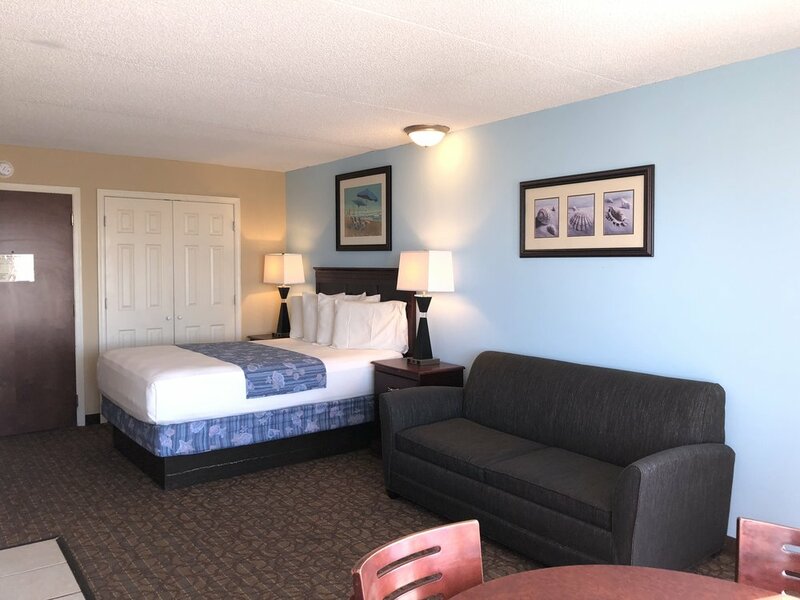 Two bedrooms: 1 with king bed; 1 with 2 queen beds, two private baths w/stall showers, living/dining area with full sleep sofa, kitchenette w/apt-size refrigerator & 2 private balconies. Private bedroom with queen bed, living/dining area with queen bed & full sleep sofa, kitchenette w/apt-size refrigerator, 1 private bath w/stall shower & private balcony overlooking the beach. 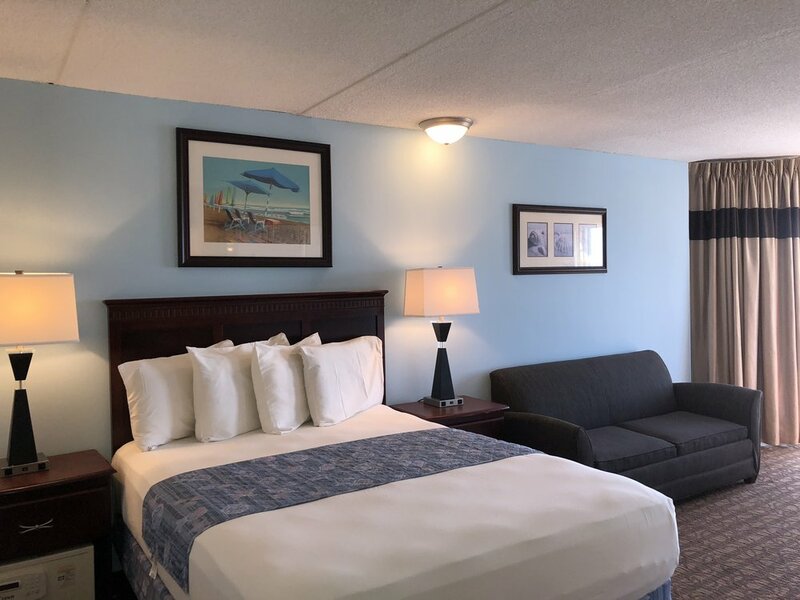 Private bedroom with queen bed & semi-private bedroom with queen bed, living/dining area, full sleep sofa, kitchenette w/apt-size refrigerator, 1 private bath w/stall shower & private balcony overlooking the beach. Two private bedrooms each with queen bed, living/dining area, full sleep sofa, kitchenette w/apt-size refrigerator, 1 private bath w/stall shower & private balcony overlooking the beach. Two private bedrooms: 1 with king bed; 1 with 2 double beds, living area with full sleep sofa, dining area, full kitchen, 2 baths w/bath tubs & semi-private balcony. Full kitchen includes: with range/oven, full size refrigerator, dishwasher, coffee maker, microwave, toaster, dishes, cookware, glassware & utensils. Full kitchen includes: range/oven, full size refrigerator, dishwasher, coffee maker, microwave, toaster, dishes, cookware, glassware & utensils. Three private bedrooms: 1 with king bed; 1 with queen bed; 1 with 2 double beds, living area with full sleep sofa, dining area, full kitchen, 3 baths w/bath tubs & private balcony.